In trying to decide which topics I’d write about in this blog, Georgia history was a no-brainer. After all, I’d spent my scholarly career outside the classroom as a historian of Georgia and the South. Most of my Georgia-related posts appear below, as part of the series I call “In Pursuit of Dead Georgians.” I know, I know, sort of “tacky” (though I prefer “whimsical”). These posts remain fairly popular, although their popularity is uneven: among the most frequently visited posts are those concerned with the removal of the Cherokee Indians from Georgia, perhaps because the topic is included in Georgia history classes in both high schools and colleges in the state. Old Newspapers, New Computers, and Occasional Frustration–July 5, 2010. 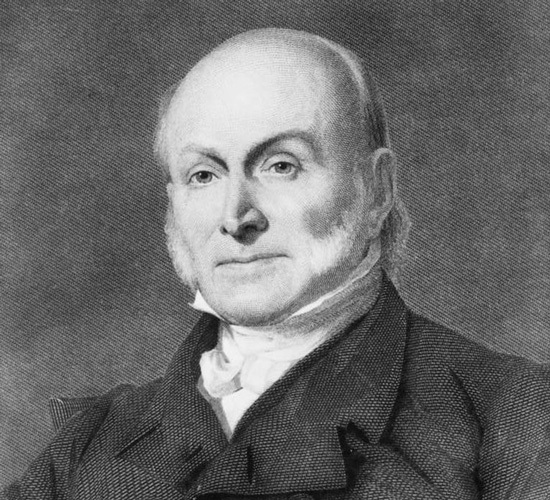 Joseph Bryan and John Randolph–December 18, 2010. Governor Wilson Lumpkin–August 1, 2011. Governor George R. Gilmer and the Cherokees–September 1, 2011. Antebellum Georgia’s Dueling Memoirists, Lumpkin and Gilmer–November 1, 2011. A “Fourth Dimension” in Antebellum Georgia Politics–December 1, 2011. The Cherokee Phoenix, Part I—November 1, 2012. The Cherokee Phoenix, Part II—January 8, 2013. Georgia and the Federal Constitution, Part I–May 1, 2013. Georgia and the Federal Constitution, Part II–June 4, 2013. 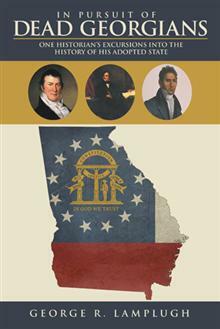 Georgia and the American Revolution, Part I–July 1, 2014. Georgia and the American Revolution, Part II–August 1, 2013. Georgia and the American Revolution, Part III–September 1, 2014. Georgia and the American Revolution, Part IV–October 1, 2014. Georgia and the American Revolution, Part V–December 1, 2014. 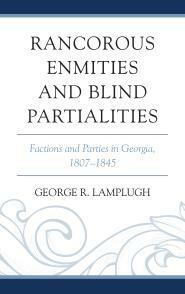 Factions and Parties in Georgia, 1783-1806–February 2, 2015. A Scrappy Fourth of July!–July 1, 2015. Meanings of “Liberty” During the American Revolution–August 1, 2015. In [Digital] Pursuit of Dead Georgians–August 15, 2015. An Anti-Slave Trade Movement in Middle Georgia?–September 1, 2015. 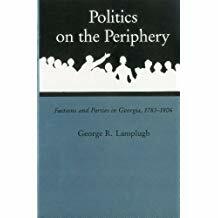 Religion and Politics in Antebellum Georgia–October 1, 2015. Creeks and Cherokees–Walking Native Ground–December 1, 2015. Tales from the Troup and Clark Era–February 1, 2016. Changing Views of Cherokee Removal–May 1, 2016. Life–and Death on a Cherokee Plantation–July 1, 2016. Historical Problem: Who was “A Citizen”? (Georgia, 1783-1788)—Part I; Part II; Part III; Part IV; Part V; Part VI; Part VII; Part VIII. A Happy Fourth, from Antebellum Georgia!–July 3, 2017. A Killing on Ring Jaw Bluff--November 1, 2017. Georgia’s Notorious Land Fraud, Part 1— December 1, 2017. Georgia’s Notorious Yazoo Land Fraud, Part 2–January 1, 2018. Georgia Visions, Part 1–April 16, 2018. Draining the Creeks–June 1, 2018. The Story Behind “A Scrappy Fourth of July”–July 1, 2018. Georgia’s Yazoo Land Fraud and the American Constitution–March 1, 2019.